A conventional loan is a home loan for individuals who have steady income, good credit and have funds available for a down payment. A conventional loan requires a 3% down payment. 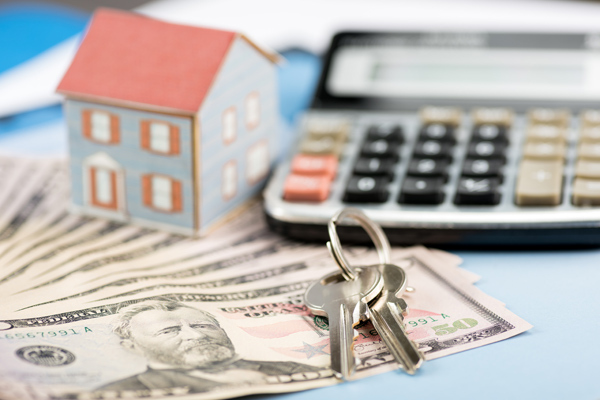 Our Team helps buyers secure a conventional loan when purchasing property. Learn about the Home Buying Process from Fannie Mae, and then get preapproved for a conventional loan from Progressive Mortgage & Associates, LLC! Conventional loans are available in fixed-rate or adjustable-rate (ARM) loans and have a term of 10, 15, 20 or 30 years. The shorter the term, the lower the rate. Those who are purchasing their first homes, an additional home or even investment property often turn to a conventional loan. To see if you pre-qualify for a Conventional home loan, contact Beth Fraser today at 337-480-4122.